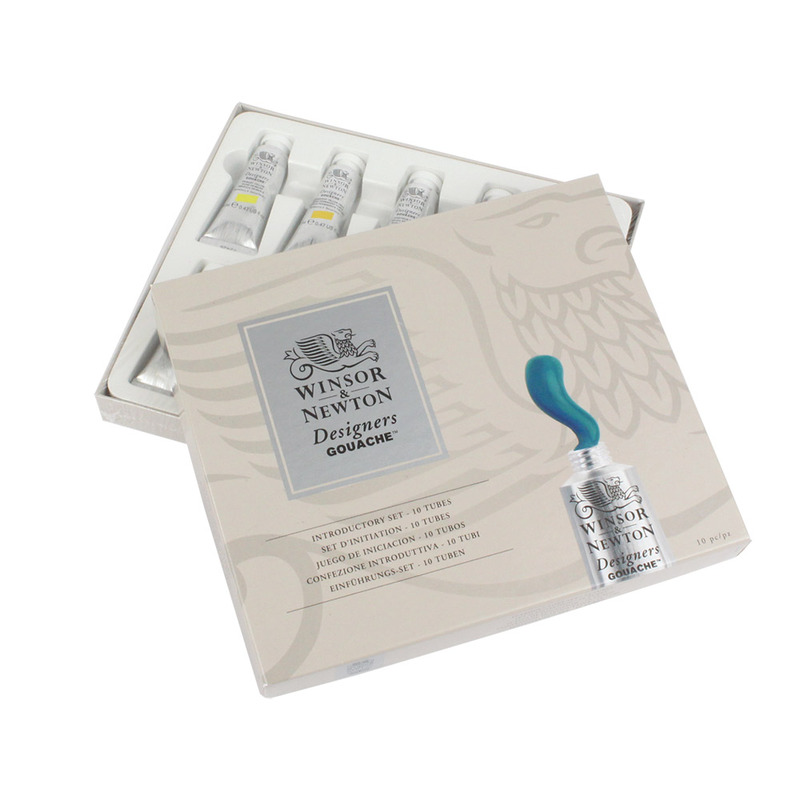 This Gouache introduction set contains a good selection of ten 14ml tubes. Wonderful new formulas! great flow and cover.